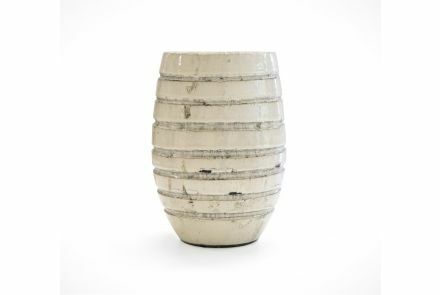 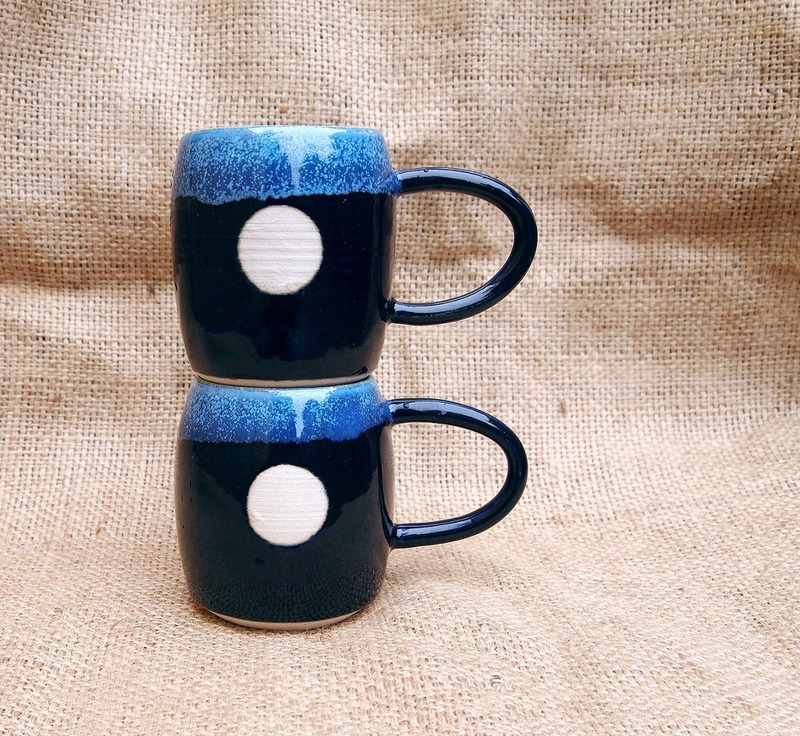 Bainesface Ceramics is a small business run by Sarah Baines, a Manchester-based pottery teacher. 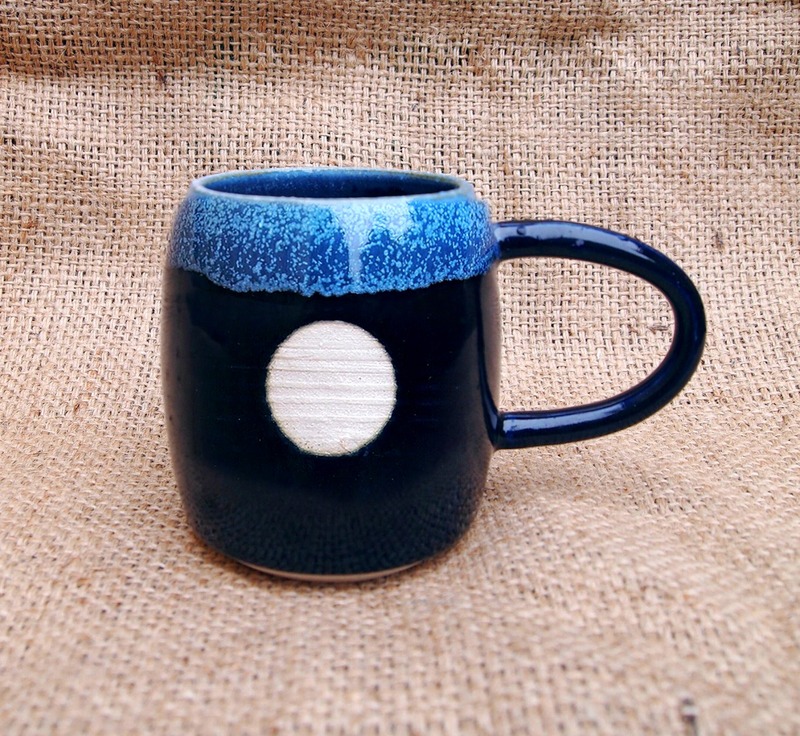 These beautiful Dipped Moon mugs are completely handmade in the UK. 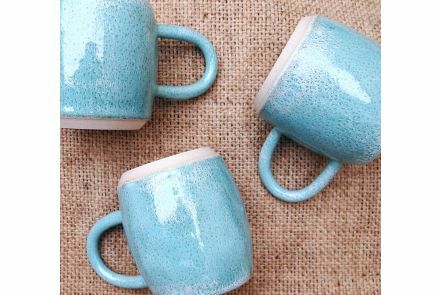 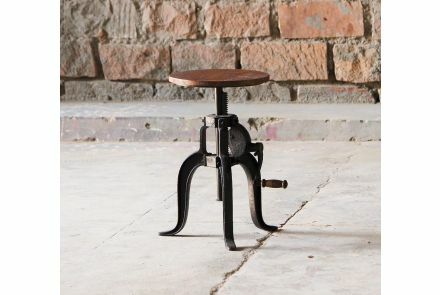 The mottled rim effect and hand finish ensures each piece is unique and as individual as you. 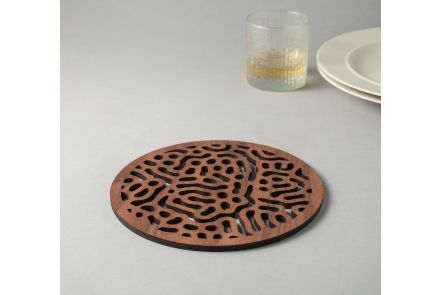 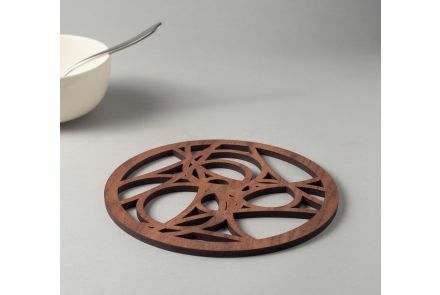 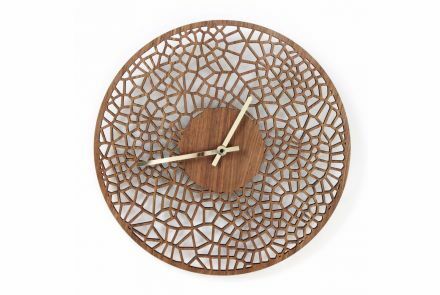 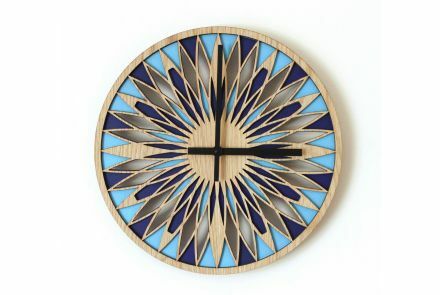 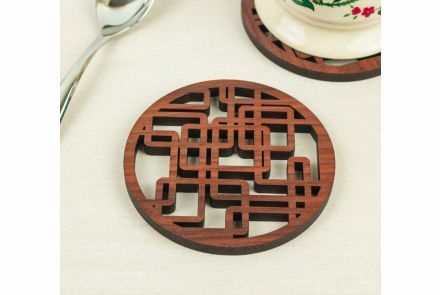 This is a contemporary, layered, laser cut real wood faced wall clock in a retro style.